The Ngarluma native title claim covers approximately 21.5 square kilometres of land in the Pilbara region. It lies in the Shire of Roebourne. YMAC is moving towards a consent determination for Ngarluma town sites, and does not represent the Ngarluma people in relation to future acts or heritage matters. 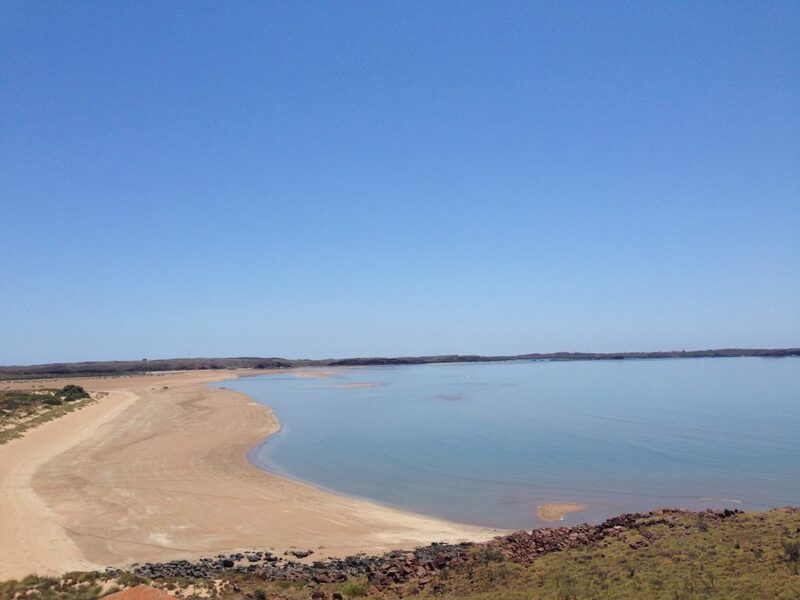 The Ngarluma Townsites native title claim covered approximately 21.5 square kilometres of land in the Pilbara region over the town sites of Karratha, Wickham, Point Sampson and Dampier. It lies in the Shire of Roebourne. 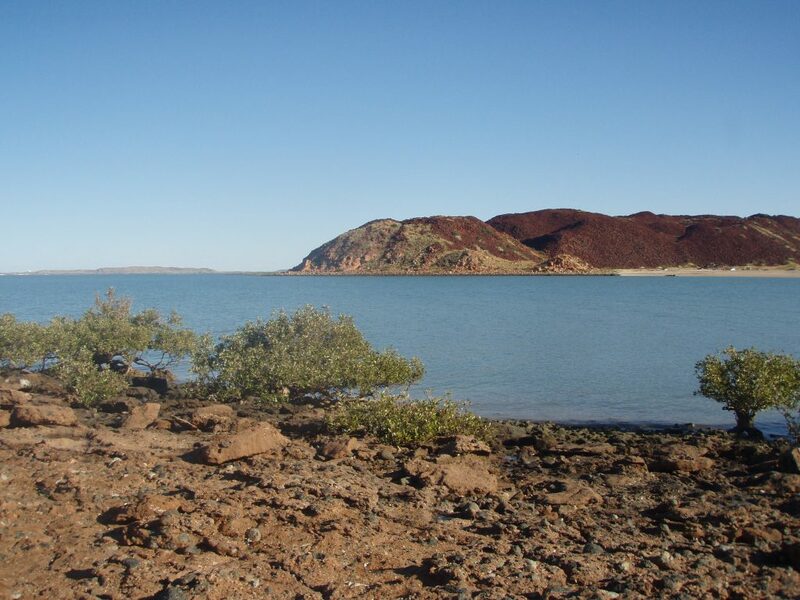 A consent determination was made in the Federal Court on 21 December 2015 in favour of the Ngarluma people in relation to Karratha, Wickham and Point Samson. Since this date, YMAC has continued to represent the Ngarluma claim group in finalising the terms of the consent determination, organising for the nomination of the PBC and the determination. YMAC did not assist the Ngarluma people in relation to future acts or heritage matters prior to the determination, though YMAC does now have a service agreement with the Ngarluma Aboriginal Corporation (NAC) for work related to expedited procedure objections.